Is this the Nike Lebron 12 "South Beach" ? 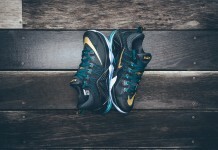 Home Nike Is this the Nike Lebron 12 “South Beach” ? 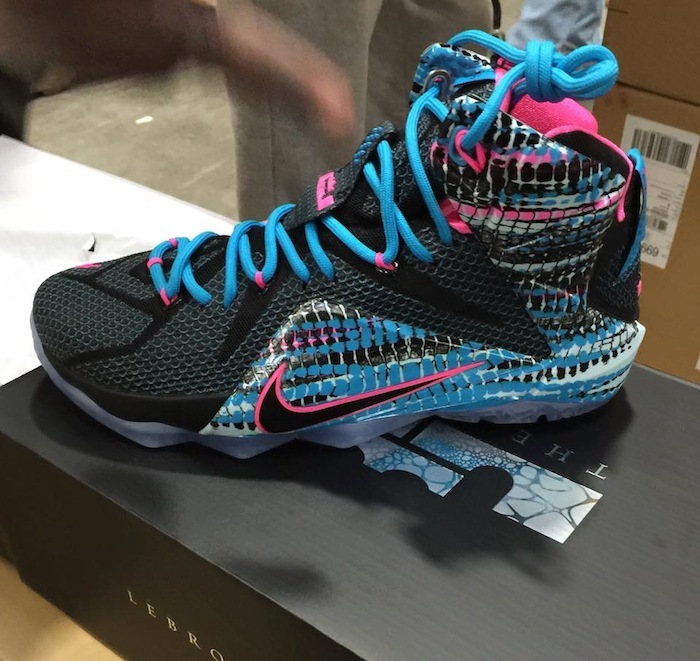 Is this the Nike Lebron 12 “South Beach” ? “South Beach” has been one of the most appreciated colorways in the Nike Lebron line and just like the Akron, and Saint Vincent / Saint Mary colorways, the South Beach became another chapter in the Lebron line that tells the story of Lebron and the Miami Heat. 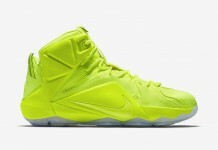 Rumored to release on January 17th, is a Brand New colorway of the Nike Lebron 12 featuring a similar color combo as the South Beach 8, 9, 10 and 11. Even though Lebron is long gone from the Miami Heat, the South Beach story will forever stick with the Lebron line. 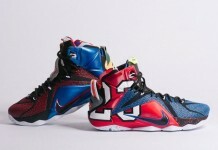 Will you be copping these Nike Lebron 12’s when they drop? Let us know.